High-quality products from Fronius are in demand all over the world. For this reason, Fronius has 28 subsidiaries on four continents, as well as Fronius Sales and Service Partners in more than 60 other countries spanning every continent. 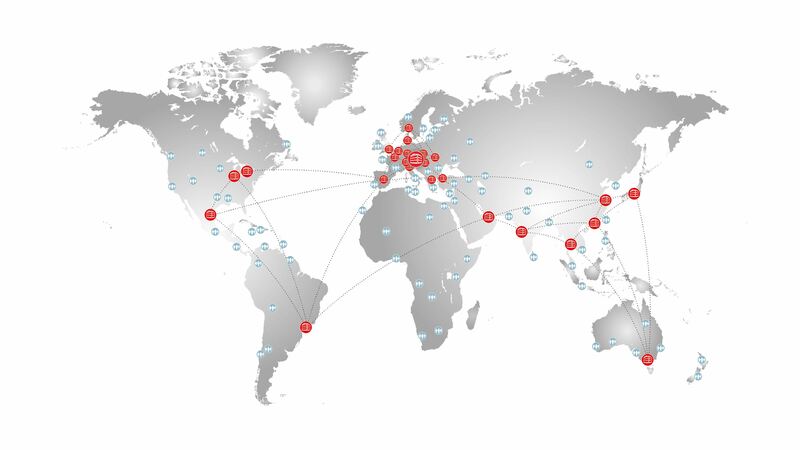 This global presence allows us to provide our customers around the world with the best levels of support and service. The history of Fronius, now an internationally successful company, begins in 1945. At that time, charging car batteries was not something that could be taken for granted.